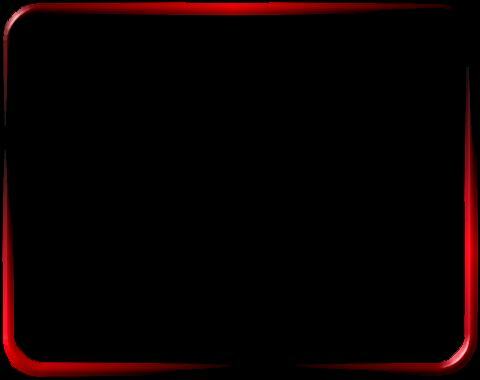 The band "Vision Divine" is preparing the new upcoming album "9 degrees W of the moon" in the studio right now, with Fabio Lione as a singer! Stay tuned! Click cover to buy now @Amazon! For the past nine years or, to be more precise, since the opening tones of their sensational debut album, Legendary Tales, RHAPSODY have been one of the most unusual phenomena of the current metal scene. The huge range of their creativity, the number of legendary compositions that the Italian band, with their primary members guitarist Luca Turilli and keyboarder Alex Staropoli, have released so far reached now the climax with the new album Triumph & Agony . 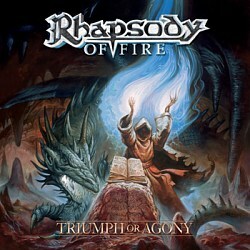 A new tour is planned and a new album is on the way, Rhapsody Of Fire will continue to explore musical fantasy worlds with the precision musicianship and unique symphonic concepts that their fans have come to expect and adore. Fresh on the heels of the band�s first live album release, Live In Canada 2005 - The Dark Secret, a new name and renewed vigor ensure that Rhapsody Of Fire still hold the passion and power that have always been associated with their music. Unleash A "RHAPSODY OF FIRE"
Rhapsody Of Fire: A new era of film score metal has arrived. With a new record company in Magic Circle Music, a new tour planned and a new album on the way, Rhapsody Of Fire will continue to explore musical fantasy worlds with the precision musicianship and unique symphonic concepts that their fans have come to expect and adore. Fresh on the heels of the band�s first live album release, Live In Canada 2005 - The Dark Secret, a new name and renewed vigor ensure that Rhapsody Of Fire still hold the passion and power that have always been associated with their music.